Family holidays are all about quality time with those who matter the most, and Gozo offers the perfect ingredients to encourage just this. Not sure about things to do in Gozo with the kids? Apart from being well known for its safety and well being, you will be delighted to discover that the island is also a haven for the little ones. One favourite thing to do in Gozo with the kids is a visit to Ramla Bay. This beautiful sandy bay is within easy reach by car or by bus alike and is well known for providing hours of fun for the little ones. It is within walking distance from public restrooms, snack bars and ice-cream trucks. During the colder seasons, picnics and all sorts of games can be had at this sandy beach. The kids will simply love this fun interactive experience. Nestled in the beautiful valleys of Ramla, this large ranch is home to several horses and animals. Kids can learn what a day on a farm is really like by meeting and feeding the horses, ponies, donkeys, sheep, goats and more. The instructors can also show how to groom and walk the affectionate ponies. Another thing to do with the kids in Gozo is to let them marvel at an antique toy collection. This will make them grow a sense of appreciation about how the older generation used to pass their time, void of technology. A visit to the Blue Lagoon never fails. Apart from snorkelling into the crystal clear water, or a boat trip around its rugged coastline, there are several other exciting water activities available from Comino Island the kids can take up. Knowing the love for technology that modern kids harbor, a visit to the Cittadella Visitor Centre will keep them on their toes. A great, state-of-the-art video experience inside the surround theatre covers the Cittadella’s history of a thousand years. In addition, all the interactive touch screens and printed panels dealing with various aspects of Cittadella will keep their inquisitive minds busy. Xaghra village is home to some truly amazing cave formations situated beneath the ground. Xerri's Grotto was discovered in 1924 when the family was digging for a well, whilst Ninu's Cave was discovered years later. 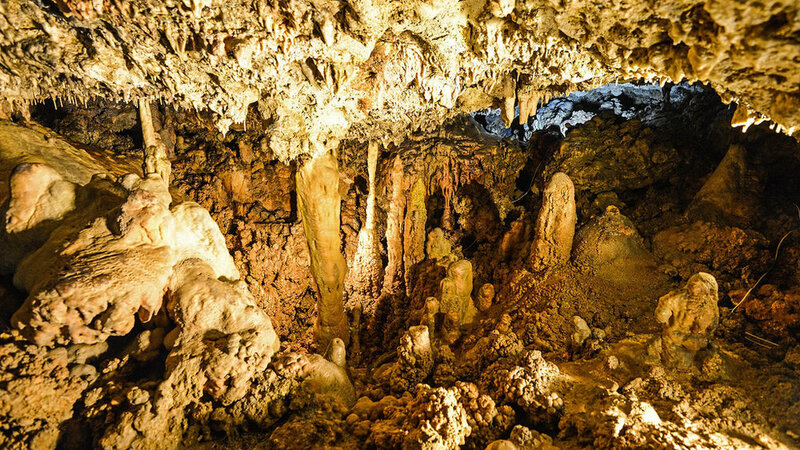 Both remarkable caves are accessed via a staircase and allow visitors to marvel at the fascinating forest of stalagmites and stalactites. There are several playing-fields scattered around the island, but one that merits a mention is located at the Qbajjar promenade. It is complete with colourful playing areas, rubber mat slabs for safety and a truly stunning vista of the Mediterranean sea. Kids can play and run around freely over a long stretch, away from passing cars as you lay back and inhale the clean, salty tang of the sea.